Posted on February 6, 2014	by Platanos, Mangoes and Me! 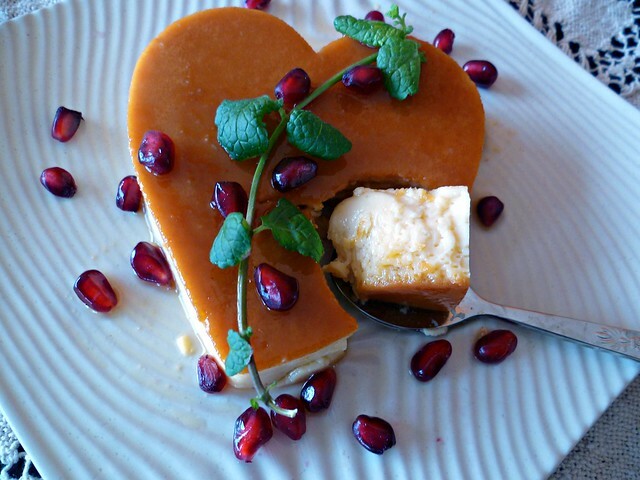 I wanted to repost this recipe as it is such a pretty flan and perfect for St. Valentine’s. 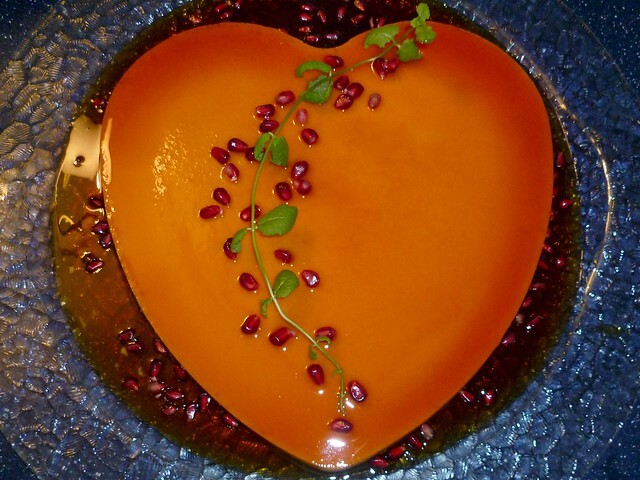 HAPPY “V” DAY AND BUEN PROVECHO! Oh Lord. This is lovely to look at and I am sure even more beautiful to eat. Wow!!! I would agree with Joan, it is a beautiful thing and definitely pretty special. Another stunner, Norma. Just beautifully presented–sounds yummy too! wow this is a masterpiece! It’s delicious and so beautifully presented. I love particularly the first photo…a piece of art. Just beautiful, Norma! I love how perfectly it turned out from the mold! 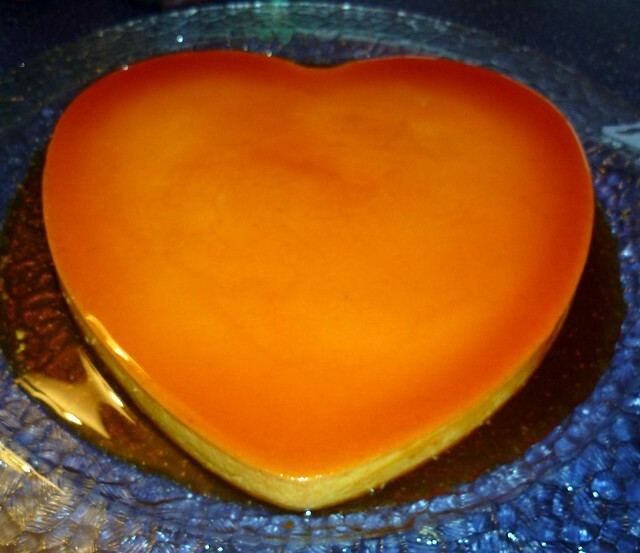 Norma, this flan looks lovely, it’s perfect for valantine’s..!! Absolutely lovely and I’m sure it is as delicious as it looks. This is gorgeous Norma! 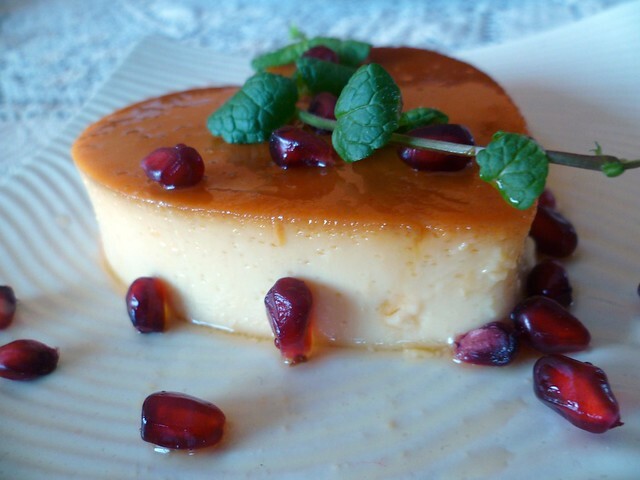 You make the best flan!